Oxford University Yacht Club is the club for pupils with a passion for sailing. We cater for skilled racers and casual sailors, beginners and veterans providing sailing opportunities for students as well as other members of Oxford University. The club provides both Yachting and Dinghy cruising. 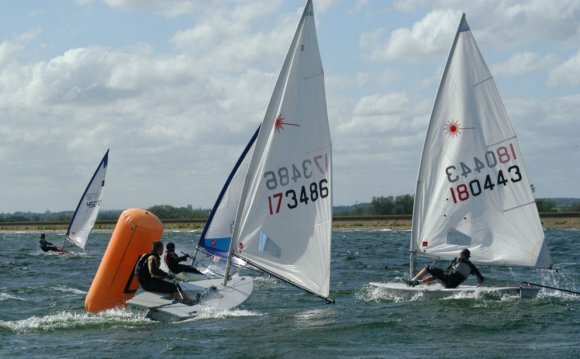 The Yachting group arrange numerous cruising and rushing possibilities regarding the Solent and abroad and also the Dinghy team train and compete on a regular basis during Michaelmas and Hilary everywhere against other college groups. In Trinity term OUYC also works informal cruising activities for activities for almost any sailor, regardless if you are a total beginner or a seasoned sailor. Should you want to get more info then have a look at sleep of our website for more info about the great sailing you could encounter through OUYC. Participation in Sunsail Regatta, sailing on a boat with a crew of ~10 when it comes to week-end.